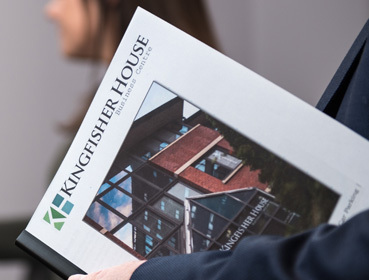 At Kingfisher House Business Centre, we can offer you fully serviced offices in Bromley, Kent. 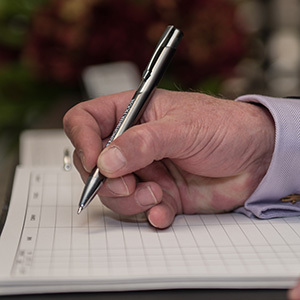 We are moments away from Bromley South Station and have an on-site car park, making us the practical solution for businesses in and around the area. If you need a place where you can base your business, come and take a look around Kingfisher House. 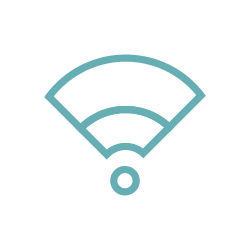 We have a variety of serviced offices, hot desking facilities, meeting room facilities and virtual business services available to you. Our office space is looked after by a committed team and our front desk is manned from 9am-5pm. You can access the building 24/7, meaning you have the flexibility to work the hours that suit you and your business. 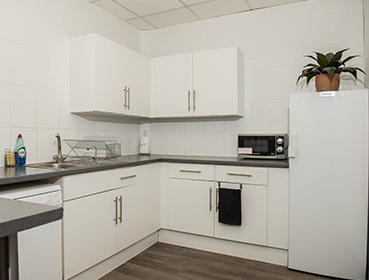 You get everything you need within our packages, including internet connection, furniture and shared kitchen space. Book hot desks and make use of our virtual office facilities to meet your business needs. Our in-house clients get to know each other, support one another and often work together. Book our boardroom for meetings, conferences and workshops. 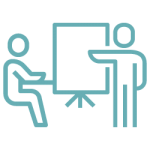 Additional equipment is available for hire, such as projectors. We are just moments from Bromley South station, with direct trains to London Victoria, Brixton, St Pancras, Farringdon and Blackfriars. Office space that comes with everything you need. Meeting room space for up to 10 people. 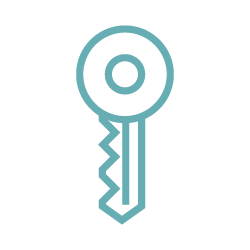 Virtual administration support for businesses. Flexible workspace solutions for individuals. 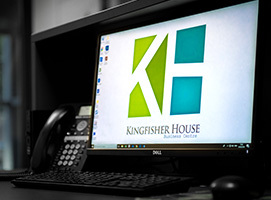 I have been using Kingfisher House as my virtual office for a few years now. They have handled my post and telephone calls efficiently and at a reasonable price. They email me my post which is a great time saver. 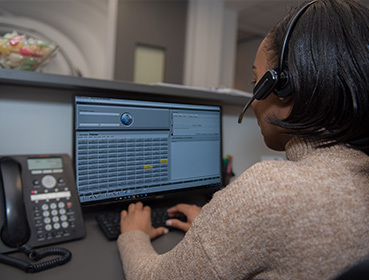 When I have found it necessary to telephone their reception, or visit them in Bromley, the staff have always been friendly and extremely helpful. I cannot praise them enough. See what our residents have to say about us and find out why they enjoy using our services. Take a look inside our fully serviced office space in Bromley and see where your business could be based.